Japanese bred pilchard caught in the rainy season are said to be especially rich and fatty. Primary Fishing Locations: All of Japan except Okinawa. Western Australia and increasingly South Australia. 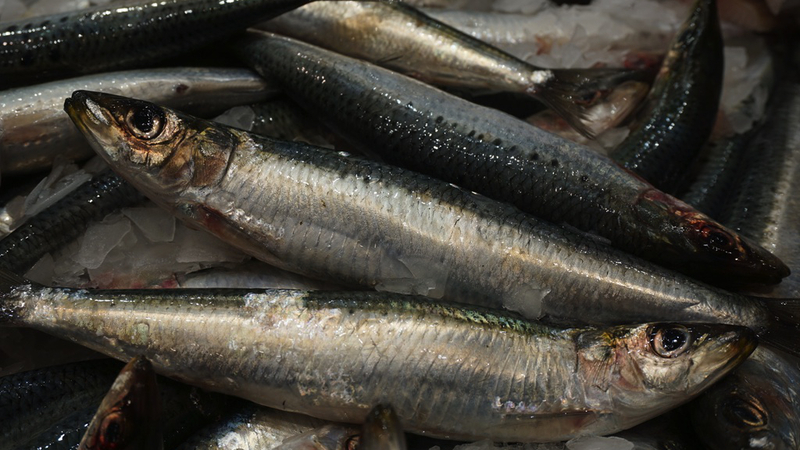 Pilchards are a migratory fish that travel in schools. 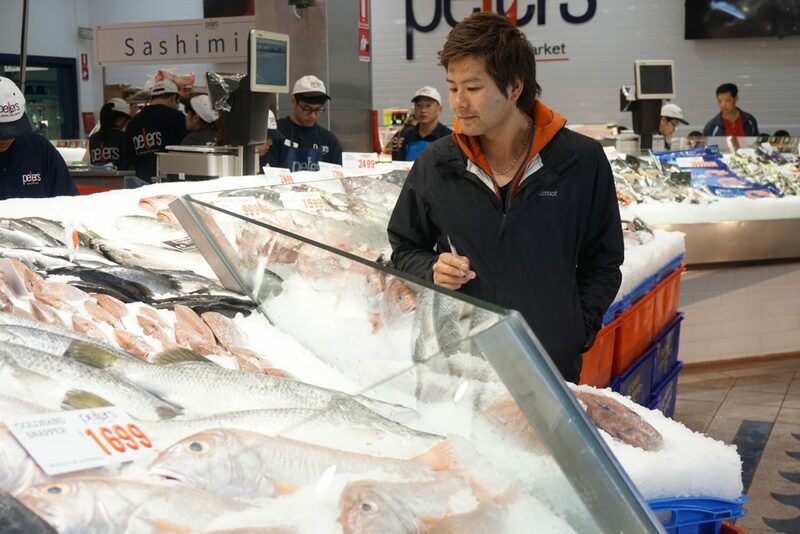 Historically, pilchards have been closely part of the common Japanese person’s lifestyle and diet because of their relatively low price point (today in Australia it is considered a low to mid price point). Even from literature written in the Heian Period (794 – 1185), pilchards were looked down on by aristocrats as it was considered to be a fish of the commoners. Pilchards came to be used as food for domestic animals, fertilizers for plants, and processed into niboshi (crunchy, dried sardines). However there has been a disruption to fishing hauls in Japan since the mid 1980’s. In 1988, 4.9 million tons of pilchard were caught, in comparison to only 1.5 million tons in the year 2000, and it now frequently gets classed as a high grade fish. The pilchard hauls change according to cycles which fluctuate significantly, however the cause of the fluctuations are unknown. Depending on the region in Japan, pilchards can go by any number of names. Thanks to the characteristic 7 or so lines of black on the fish’s skin, they have earned the nickname nanatsuboshi in some parts of Japan, while other areas call them hirako sardines. The etymology of the stem of the name, iwashi, is theorised to be because the weaker fish would die soon after arriving at docks as the stronger fish thrashed a lot when caught. Grilled or broiled: coat with salt and grill. Delicious with a squeeze of lemon. Fish ball soup: put ball shaped pieces of pilchard into soup. Boil with dashi, sweet sake, ginger and other flavourings. Boiled with ginger: remove the head and insides and boil with ginger. Kabayaki: butterfly the fish and grill, then add mirin, sake, soy sauce and other flavourings of choice and broil until the liquid is glaze like. Fried: crunchy and juicy, frying makes the umami flavour come out. Tastes delicious when fried with Japanese plums.